Assistant director Wayne Tippit became a dedicated actor following “Horror of Party Beach,” appearing in numerous bit roles in films, and even featuring in television shows like “Melrose Place” and “L.A. Law” until his death in 2009. Most of the cast for “Horror Of Party Beach” acted in no other films in their careers, including the leads: John Scott, Alice Lyon, and Allan Laurel. 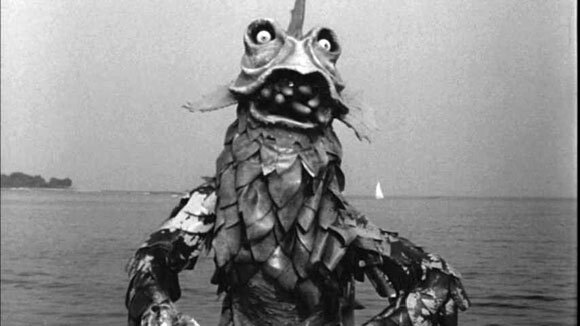 The story of “Horror of Party Beach” is pretty much self-explanatory: radioactive sea creatures begin terrorizing a small beach town with a significant population of partying teenagers. In Stephen King’s nonfiction work Danse Macabre, he apparently refers to the film as “an abysmal little wet fart of a picture,” but is also a fan of the movie for focusing the plot and back story on a number of the anxieties of the postwar era. In true William Castle style, audience members actually had to sign a “fright release” waiver prior to entering the theater. 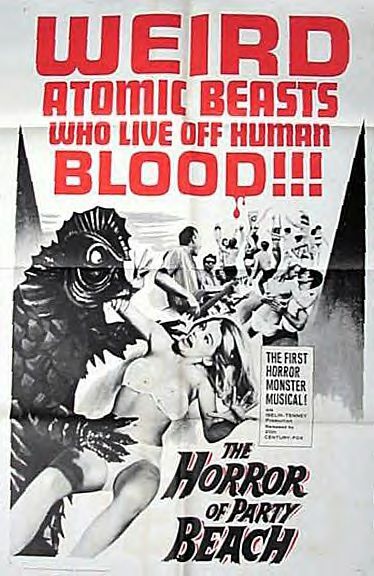 “Horror of Party Beach” was filmed back to back with another feature with a nearly identical cast and crew, “Curse Of The Living Corpse,” with which it played on a double bill. Because “Horror at Party Beach” was filmed in black and white, the production was able to use chocolate syrup for blood, a technique that was popularly used throughout the black and white era. Because of the film’s low-budget, the production couldn’t afford to portray an actual ‘car crash.’ The one in the film was done through the use of sound effects and creative camera angles, which (shockingly) were particularly compelling. 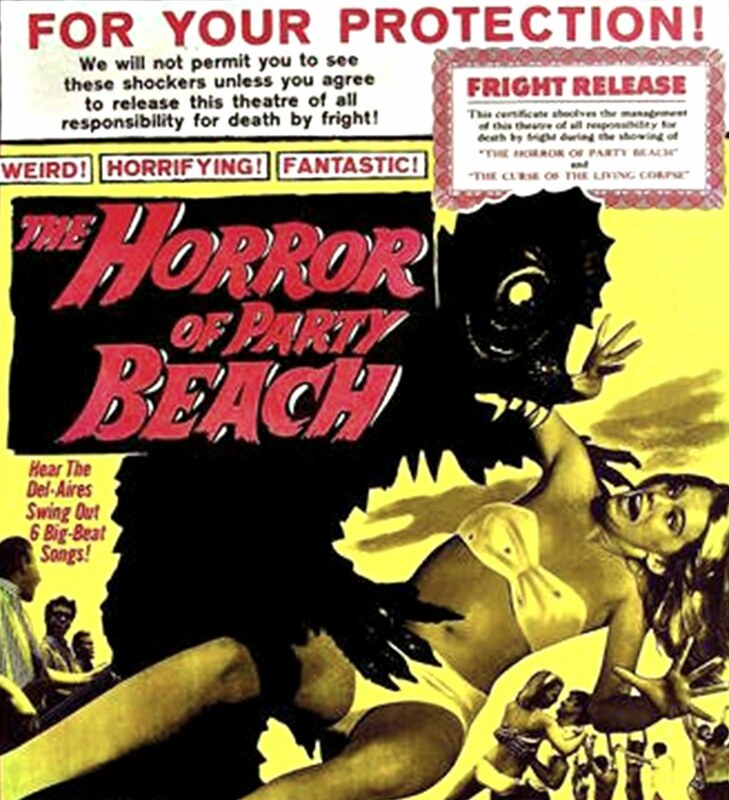 The film apparently inspired a the punk song called “The Horror of Party Beach” by Sloppy Seconds, which more or less follows the plot and details of the movie. 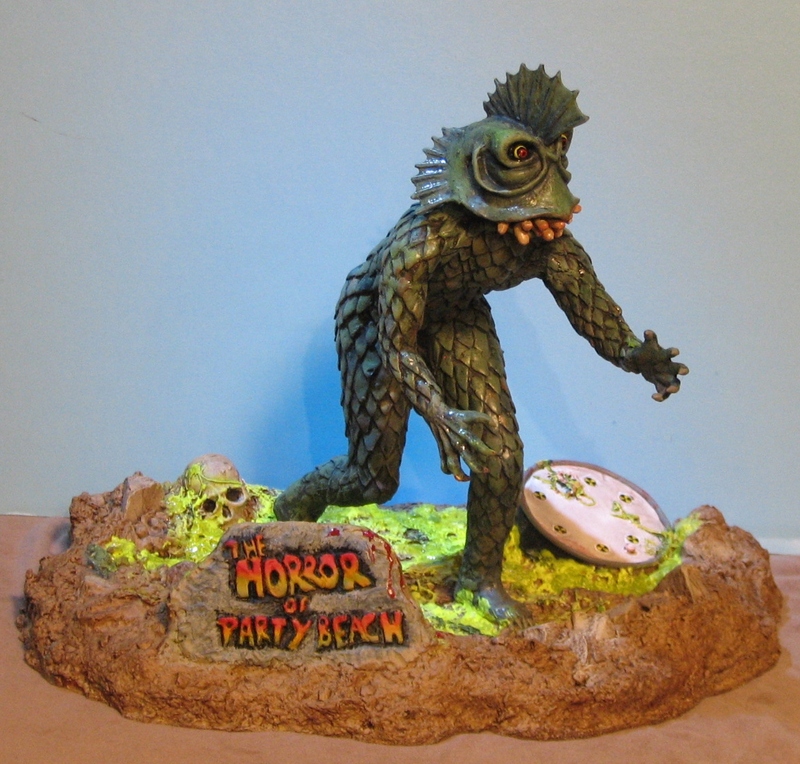 At the time, “Horror of Party Beach” claimed to be the first horror monster musical, despite the fact that “The Incredibly Strange Creatures Who Stopped Living And Became Mixed-Up Zombies” released months earlier, and was structured in a more traditionally musical format. “Horror of Party Beach” was apparently made for just over $100,000. I wasn’t able to dig up any gross information, but with a budget that low, there’s almost no way that it failed to make money. It is well known as a famously awful movie, and currently holds a justifiably terrible 2.7 rating on IMDb, along with a 28% audience score on Rotten Tomatoes. The acting in “The Horror of Party Beach” is astoundingly awful, which makes plenty of sense given most of the cast was filled out by local non-actors. 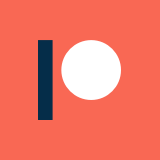 The dubbing that is used is also both unnecessary and distracting, adding to all of the other issues with the feature. The MST3k riff of “The Horror of Party Beach” points out a pretty big plot issue, in that the revelation that sodium can kill the monsters is just forgotten and dropped for multiple scenes, as if either the script or the editing was done in the wrong order. That is the sort of thing that either the script supervisor or an editor should have caught long before a copy made it on to a screen. Overall, “The Horror at Party Beach” is a perfect example of an old, cheap b-movie. You can’t help but love the bad acting, the awful dialogue, and the cheesy monster suits. That said, it isn’t quite as memorable as many of its peers. As far as bad musical numbers go, I’d choose “Eegah!” over this any day, and the monsters here aren’t nearly as memorably terrible as “The Creeping Terror” or “Robot Monster.” If you are a die hard bad movie fan, I recommend giving this flick a shot. Otherwise, this isn’t really a required watch in my opinion: there are just better options in the genre out there, and also ones with better riffs if that is what you are after.